Choosing white for an interior never goes wrong. 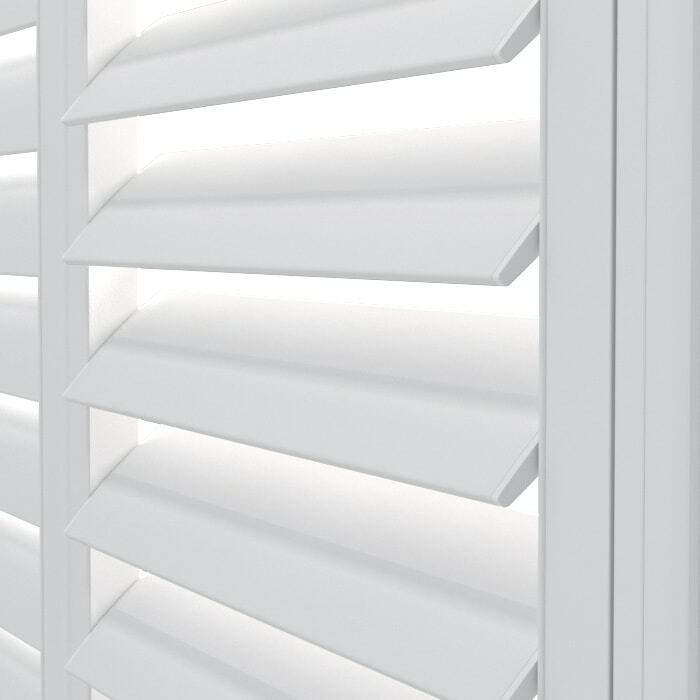 It is our go-to colour especially when it comes to window treatments like blinds and shutters. The effect is immediate. It creates space when an interior feels too cramped. It allows one to feel comfort and relaxation right away. 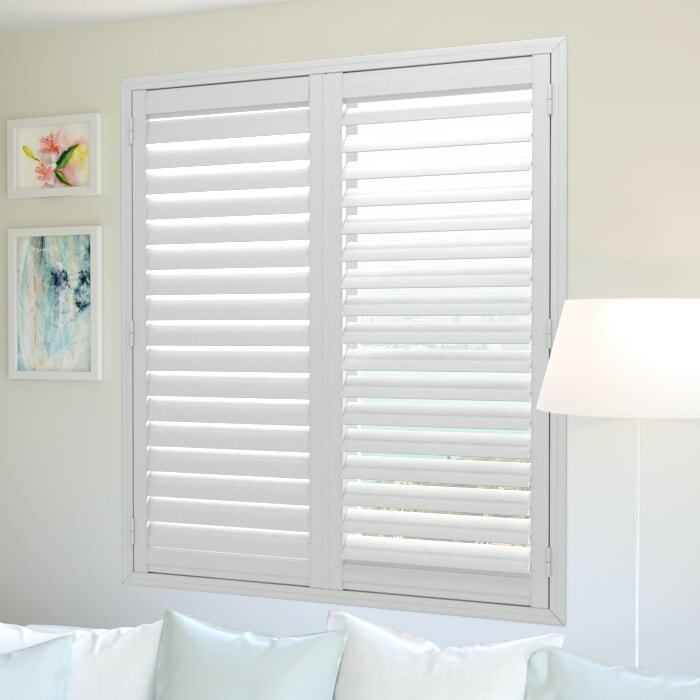 Plantation shutters are indeed a smart choice for your home. 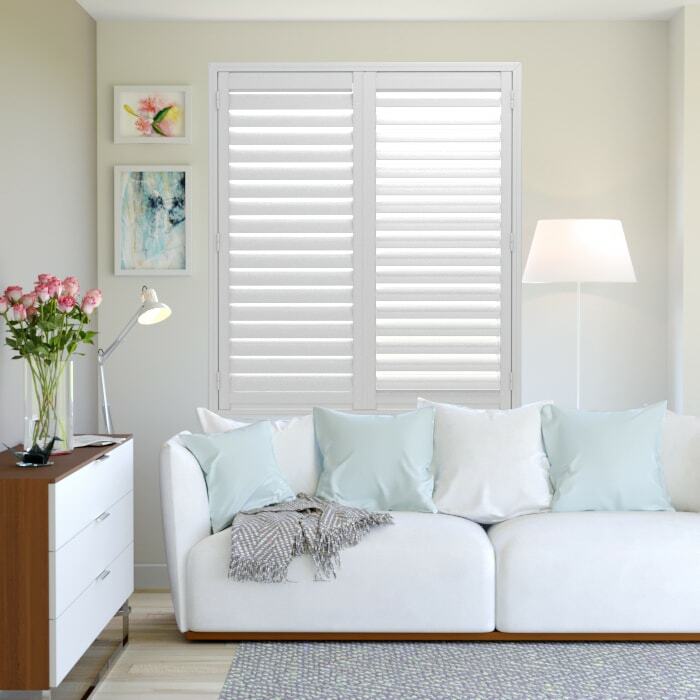 It adds value to your house while amping up your interior's style. You may likewise adjust the lighting and privacy in your room so easily.